The 2016 Olympics will take place in Rio and the plan is to have them be the first carbon neutral Olympics. 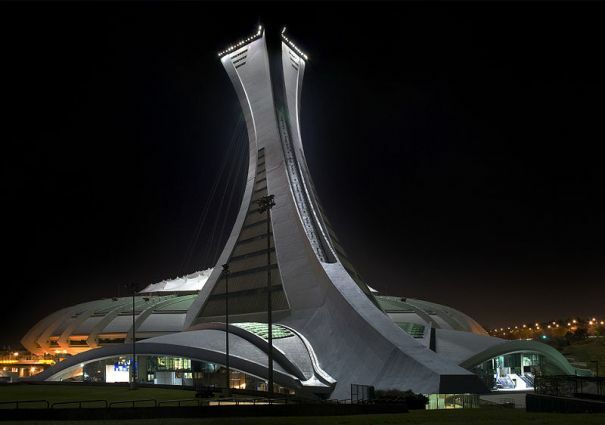 This amazing structure has become the first focal point for those games. Each Olympics features interesting new architecture such as the Beijing Birds nest or cube or even Montreal’s Olympic stadium. All over Brazil you will see signs proclaiming, “A new city is being born”. This is true as they ramp up for their first Olympics (the first Olympics in South America actually) and the 2014 World Cup, their first since 1950. The budget for the games will be $15 Billion and many facilities are complete thanks to the 2007 Pan American games which they hosted. The budget will go towards renovations of their airport, highways, transit systems, etc. Will we see you there? Thanks to Lori for the lead.